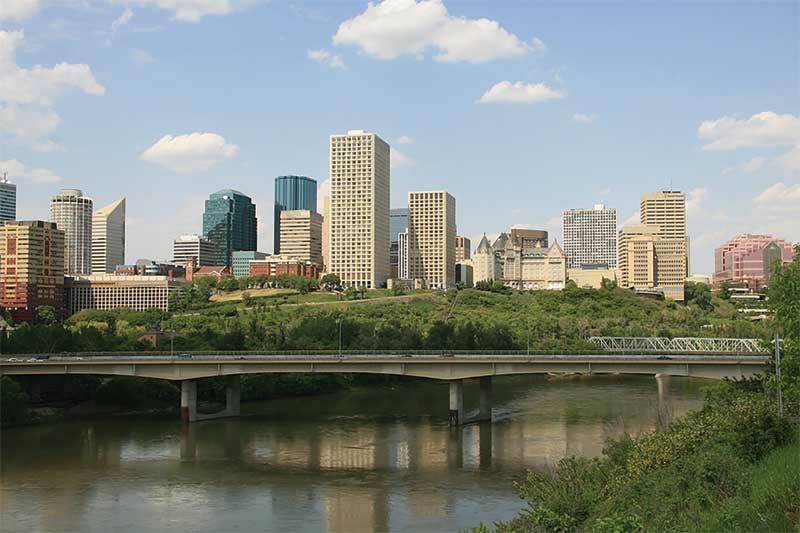 The City of Champions had little to celebrate this spring—its beloved National Hockey League (NHL) team, the Edmonton Oilers, failed to make the playoffs while a record-breaking streak of freezing temperatures kept Edmontonians indoors well into late April. 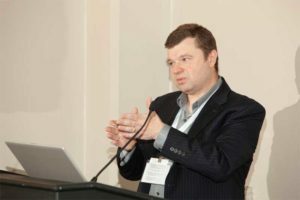 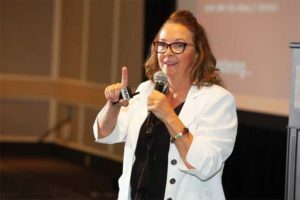 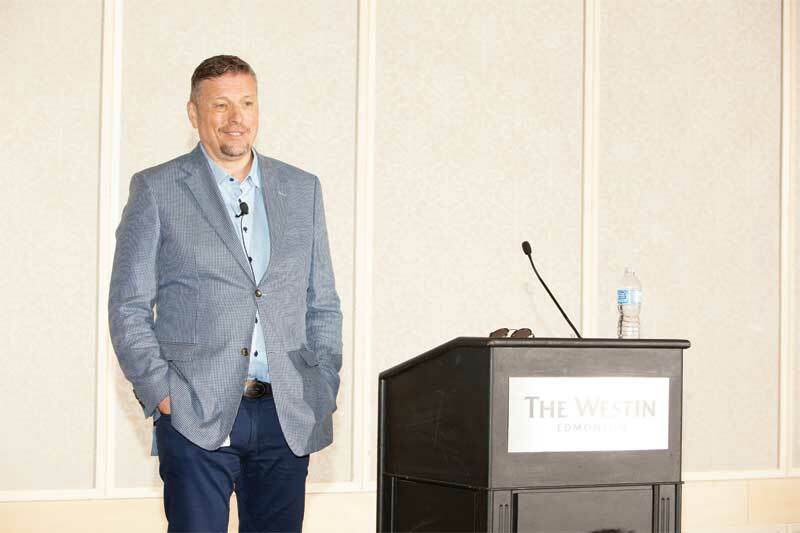 Fast forward a month, the clouds parted, the climate warmed, and spirits lifted just in time to welcome delegates to the Construction Specifications Canada (CSC) annual conference, held May 23 to 27. A hallmark of CSC conferences is the networking opportunities combined with a first-rate speaker program. 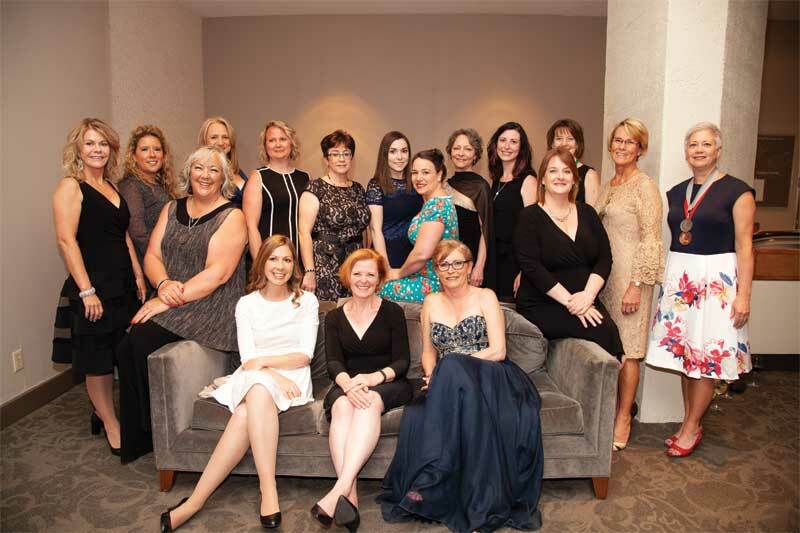 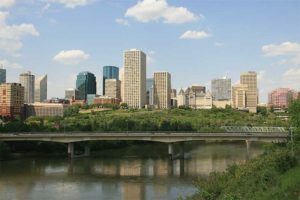 This year, the Edmonton Chapter’s organizing committee raised the bar a little higher, garnering much praise from attendees. Throughout the conference, there were experts sharing experience and advice on everything from insulation, project commissioning, office design trends, and acoustics to Leadership in Energy and Environmental Design (LEED) v4. Toting SpecMarket.com, an alliance between CSC and BSD, conference bags, attendees were also able to network during “speed” sessions between seminars or among the sponsor booths during the packed Connections Café. 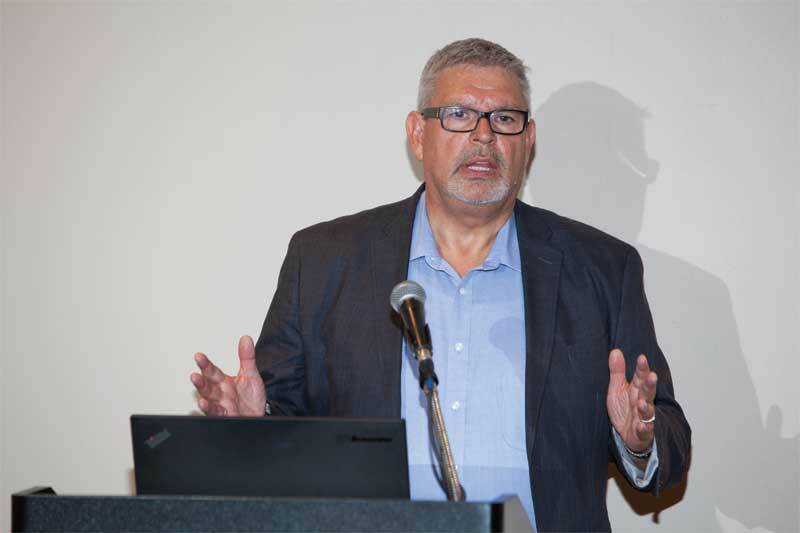 At the Thursday luncheon, delegates listened to Robert Black, executive vice-president of the Katz Group, discuss the at-times-controversial process of building the city’s new arena and entertainment complex, Rogers Place, and the development of the surrounding Ice District.